Thank you for visiting Corvette Brake Parts. We are happy to offer what we think are the best quality and most competitively priced Corvette Parts available. 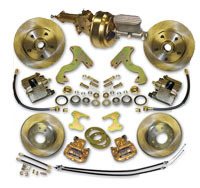 From Disc Brake Conversion and upgrades to Power Brake Boosters and Master Cylinders we have them all! 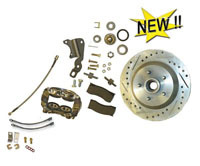 Check out our large selection of Corvette Brake Parts! Please call us with any questions at 888-697-8264.